Fluffy Favourites Slots | Cuddle up to cuddly critters! Fluffy Favourites is one of the most popular online slot games around! Who can resist all of those cute and cuddly animals?! Spin to win and enjoy all this slot game has to offer! Fluffy Favourites features plenty of loveable, cuddly animal symbols. 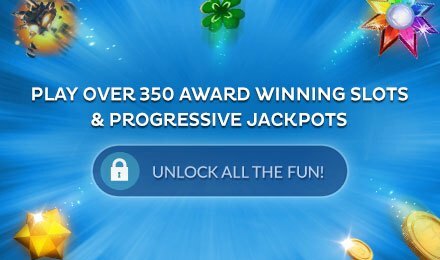 It's a great game with plenty of chances to win, and includes free spins, bonus rounds and a progressive jackpot. It's a 5-reel slot with 20 pay lines, and you can play for as little as one penny a spin! Of course, the more you wager, the more money that's available to win! Look out for the Fluffy Favourites trigger symbols, as they trigger the bonus features, and you'll soon be on your way to jackpot that can reach as much as £5,000! It's time to get cuddly!